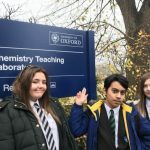 On the 22nd Nov 2018 students from Astrea Academy Woodfields visited the University of Oxford to find out first-hand what life is really like at one of the most prestigious universities in the world. 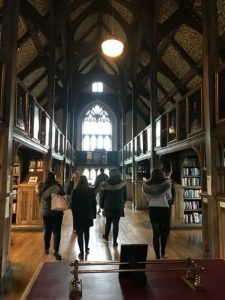 Upon arrival, we were met by a group of Oxford’s undergraduates, who were very quick to introduce themselves and ensured our students felt at ease. 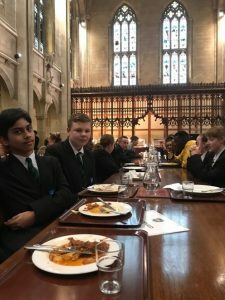 After a brief introduction and question and answer session we were invited for lunch in ‘The Chapel’, served with A la Carte options such as smoked haddock and prawn risotto and cheese board dessert, literally a real taster of life at Oxford! 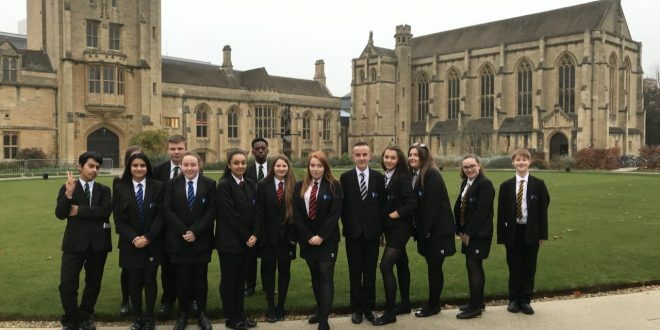 Following lunch our guides, current Maths, Law, History and Materials Science students provided a tour of their own residences and the university facilities. 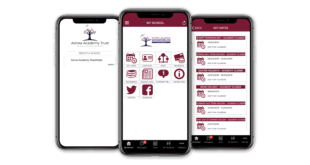 During the remainder of the afternoon our students took part in small group tutorials across four subjects during which they were able to discuss, debate and problem solve topics such as possession law, polymer sustainability, women’s rights and mathematical probability. 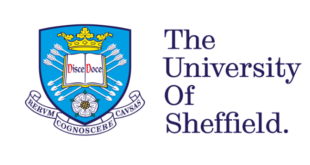 Imogen in year 11 said “The university was extremely welcoming and made me feel more comfortable about attending university in the future”. 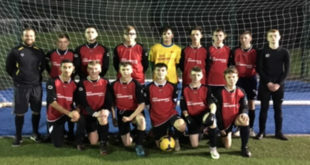 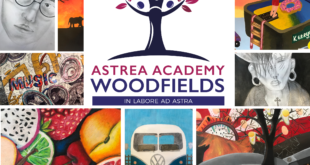 Astrea Academy Woodfields continues to strengthen our relationship with a range university, outreach programmes and further education providers ensuring that students who attend our rapidly improving academy really are able to ‘Reach for the Stars’!